With the gold market on the rise and many smart investors trying to get their hands on precious metals, a large amount of people have deposits of precious metals appreciate in value. Whether they’re stored in the floor or in a safety deposit box; gold, silver, platinum, bullion and many other precious metals is something everyone is looking to get there hands on. However, while some people are opting to sell their precious metals to these random cash for gold stores to have a quick cash return, smart investors are actually investing in precious metals in various ways. 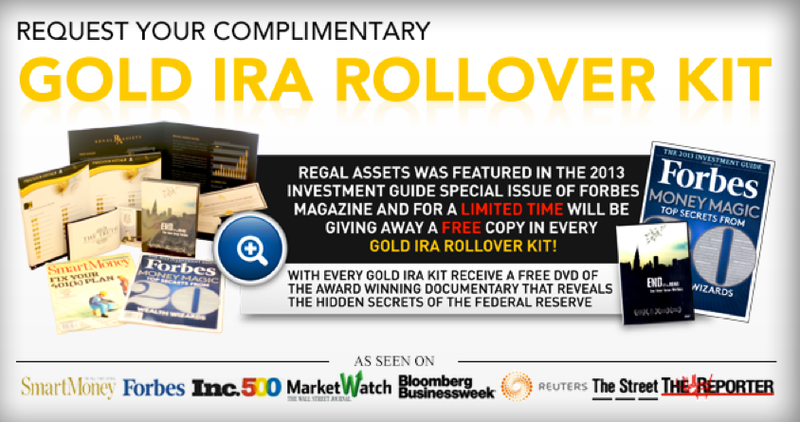 Some are directly investing in gold by purchasing gold bars, while others are actually rolling over their 401k retirement plans into a gold backed IRA. To keep it simple, the main reason (smart) investors are doing this is because the dollar is depreciating in value and paper based investments are very risky. Gold however, has been on the rise in recent years, and financial analyst predict it will continue on the same path. This is why gold investment companies like APMEX (American Precious Metals Exchange) has stepped up to offer their financial services to an investor like yourself. One thing every investor must consider is the companies integrity, values, and commitment to providing the best service possible. This is why we here at Smart Gold Investments have decided to do an in depth APMEX review. This way you can know if you’re making the best possible investment with a company you can trust. The Better Business Bureau (BBB) has rated APMEX as an accredited business and has given them an A+ rating. This is something you definitely want to see with any company you’re looking to do business with. However, something doesn’t seem right when you take a look at the company rating in comparison with the customer reviews and complaints. While the BBB does not release the actual complaints and holds them as “closed” on their website, the vast amount of complaints should make a shiver of uncertainty crawl up your spine. Apparently APMEX sent them silver coins of poor quality and well below the silver-grade that clients thought they should be receiving. This customer then suggested that you find an honest company or try to find another online precious metals retailer. Another APMEX complaint deals with a client from Brooklyn, New York. The client had experienced poor customer service after wiring money from his bank to APMEX to confirm his purchase. To confirm the wire transfer, he asked APMEX what their bank was and then proceeded with the transaction. Later on, a representative from APMEX contacted the client and let him know that his wire transfer did not go through since APMEX had “coincidentally” changed banks the very next day. Not only did the client lose a significant amount of money in transfer fee’s, the company did not respond to his complaint nor was he compensated for his loss. It wasn’t until he contacted APMEX again to complain that the company sent him a gift certificate covering only a fraction of his losses. Eventually he did receive another gift certificate but the client was never fully satisfied nor compensated. It’s safe to assume that he did business elsewhere from there on out. Another consumer driven complaints website, exposes the truth about APMEX. Like many other APMEX reviews, customers seem to have common occurrences as previously mentioned in the BBB and Complaints Board customer complaints/reviews. One complaint from Ranma of Centerville, Virginia showed the true nature of the company from her personal experience. After deciding to purchase precious metals, she then decided to cancel her order and was then emailed that a company loss charge of $35.00 would ensue should she decided to proceed with the cancellation. Thinking that this was fair, she responded to the email and agreed to pay the fee to have her order cancelled. To be sure that her purchase was being cancelled, she checked her bank to find out that the transaction had in fact gone through and had not been cancelled. This is not only the service you don’t want, but don’t deserve no matter who you are. Ramna continued to disclose that she lost $75.00 in the process and the product was never in her hand the entire time. Despite the bad complaints and harsh reviews from unsatisfied customers, there is always light at the end of the tunnel. There are APMEX clients that do like the company, quality customer service, and those whom have received their gold purchase in a timely fashion. This goes to show that not every customer has a bad experience with APMEX. We are now living in an era where the company-to-consumer relationship has changed. Whenever you had a complaint you could either call and hope someone answered your call, or you could write a letter to express your dissatisfaction. While it seems that things may have changed for the worse, things have actually changed for the better. 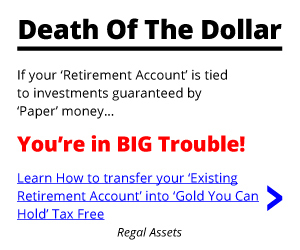 If you’re just learning how to buy gold and the company you’re working with hasn’t fulfilled their end of the bargain, you can now go online and expose the truth of that company. Which is something that a lot of unhappy APMEX clients have done. At the end of the day, you can’t ignore that many customer complaints and still want to “take a chance” being one of those unsatisfied customers. From the reviews that we’ve read, APMEX doesn’t seem to have the clients best interest in mind. They’ve mocked them, provided poor customer service, failed to deliver quality products and have even billed clients on erroneous claims. Word of mouth may have gone digital but it’s because it’s gone digital, that it’s stronger than ever. If you were considering to do business with APMEX, maybe you should reconsider and do a bit more research online before making a financial commitment, you’ll be happy you did.